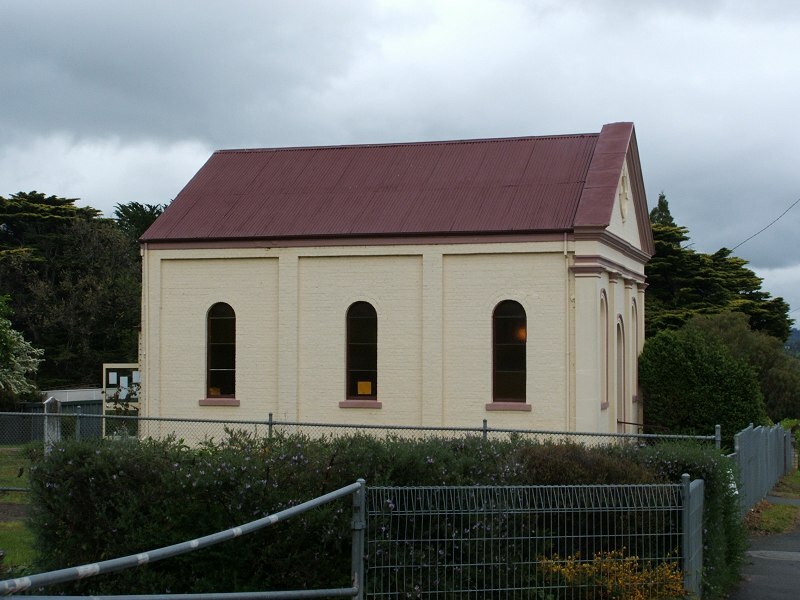 PATTERSON’s PLAINS CHAPEL.-This building, erected by the Wesleyans will be opened for divine service, on Sunday next, the 6th December, when the Rev. Mr. Eggleston will preach in the morning at eleven, and in the evening at six o’clock. This place of worship is situated about three miles from town, on the east bank of the North Esk, near Clarke’s Ford: though small, the chapel is a particularly neat specimen of the Italian style, and was designed by Mr. William Archer, junior, of Woolmers, who kindly presented the plan. 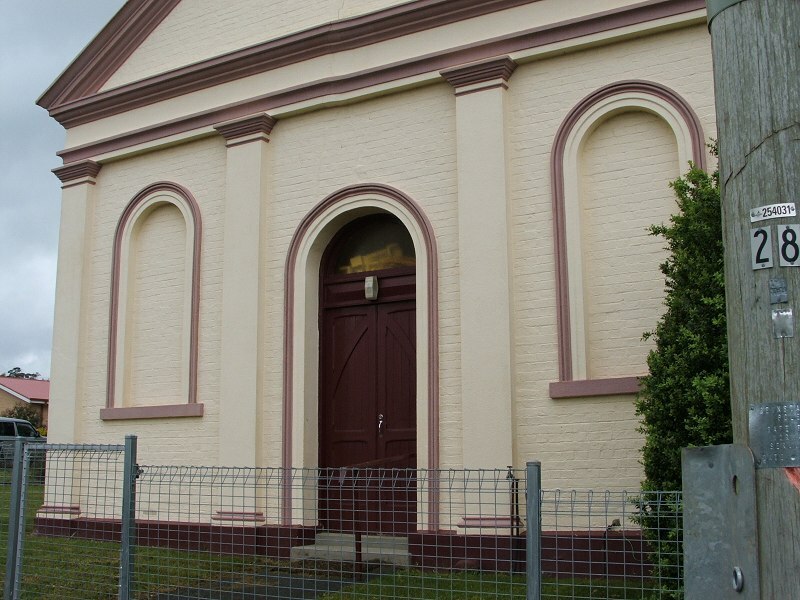 The first Anglican church at St Leonards was opened in 1847. 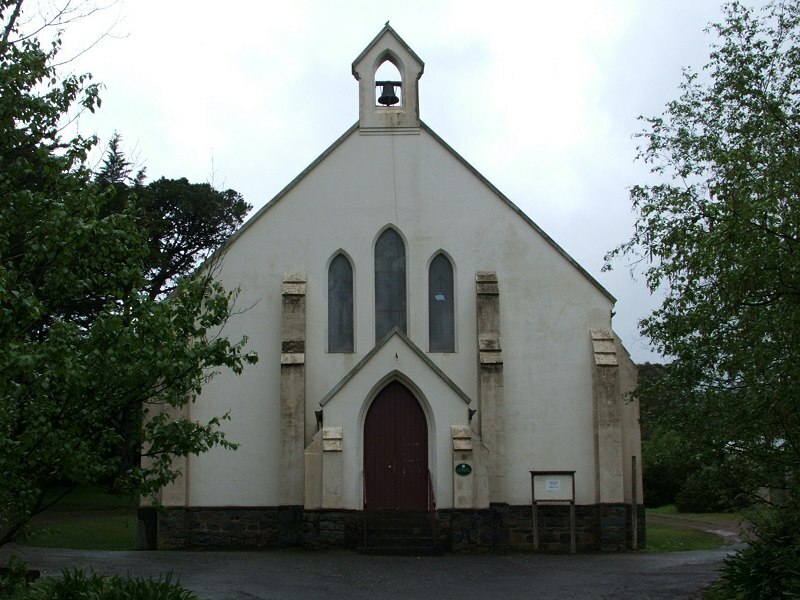 St. Peter’s Church, Patterson’s Plains.— This neat little edifice, so much required by the settlers at Patterson’s Plains, was opened for divine worship on Sunday last [18 April], and the sum of seven pounds collected in aid of the Building Fund. The church is finished, with the exception of the interior ornaments and fittings, which are intended to lie perfected as soon as possible. We are desired to notice that the Rev. Mr. Williams will officiate there next Sunday. 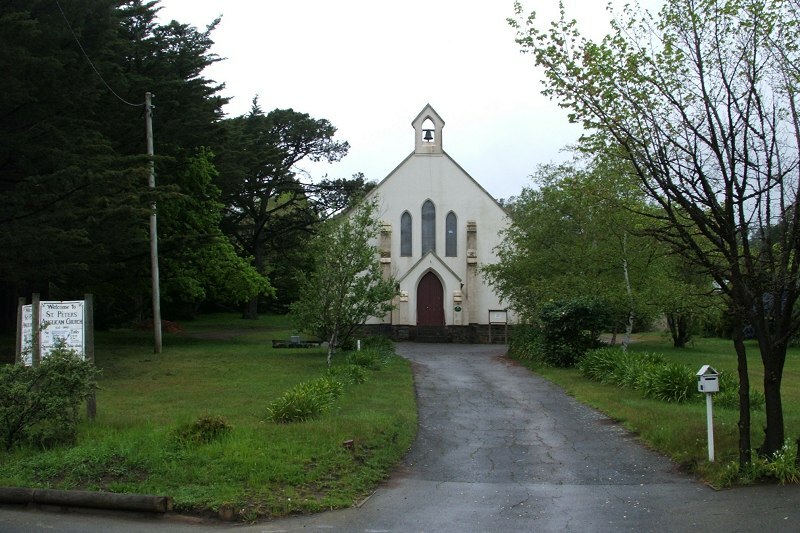 The current larger church was opened in 1869 and consecrated 13 May 1869.